10. 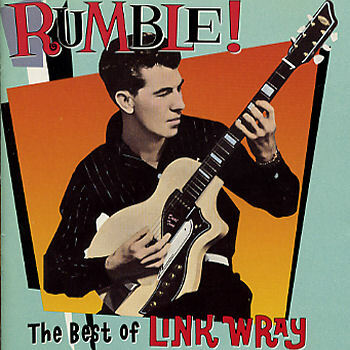 Wray, Link Run Chicken Run – (instr.) Swan (Pa.) S-4163 1963/Dec. 11. Wray, Link The Shadow Knows – (instr.) Swan (Pa.) S-4171 1964/Mar.